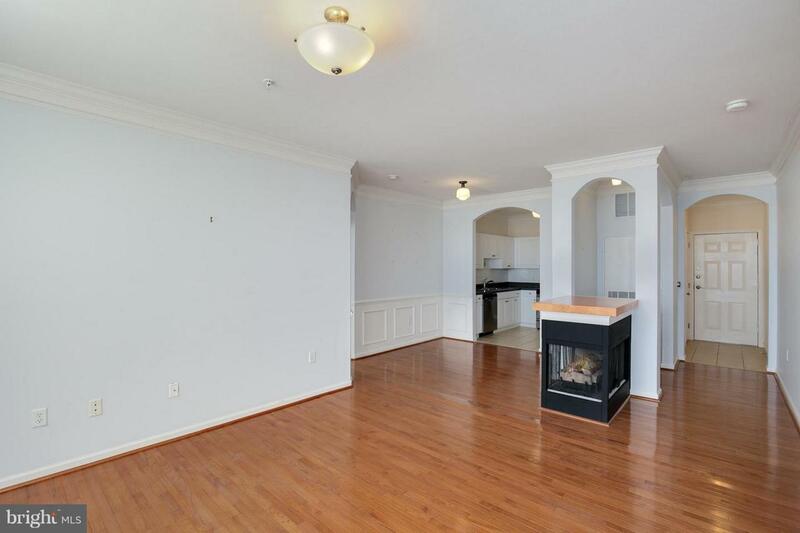 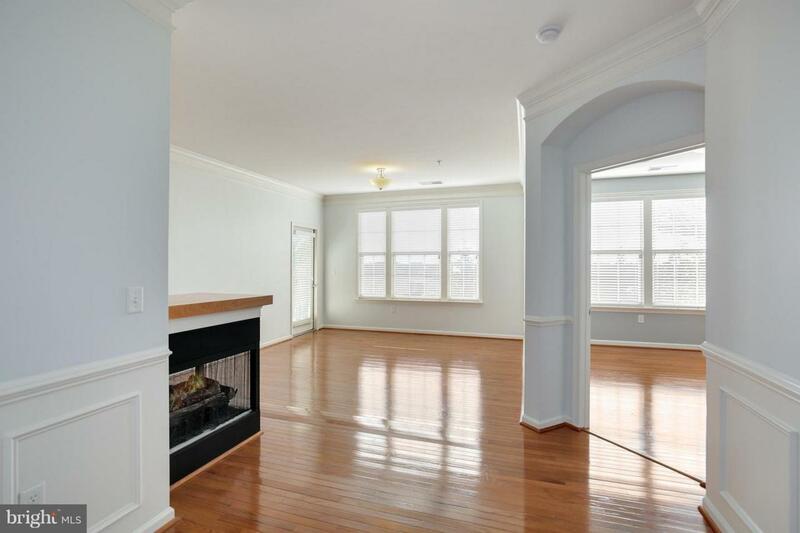 Lovely 2 bedroom 2 bath condo in Kentlands.This bright unit is move in ready with wood floors, high ceilings, modern kitchen/baths, gas fireplace, balcony, covered parking. 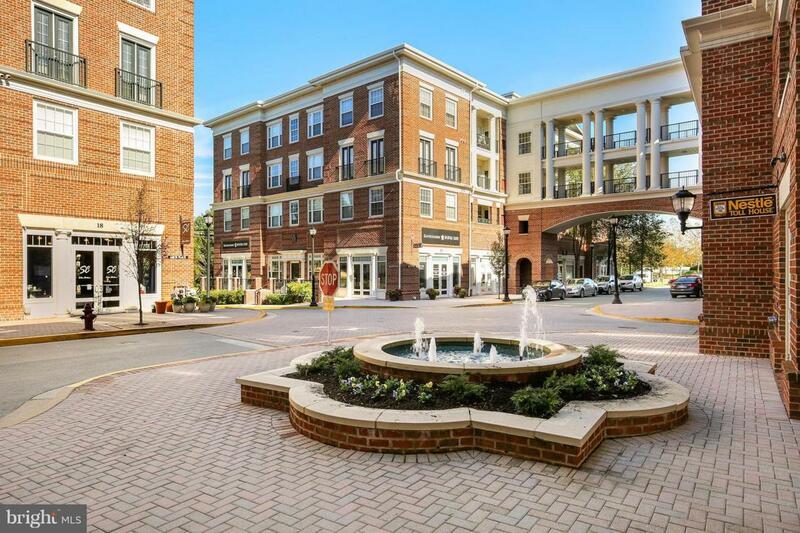 Terrific location close to all the wonderful shops, restaurants and amenities of Kentlands. 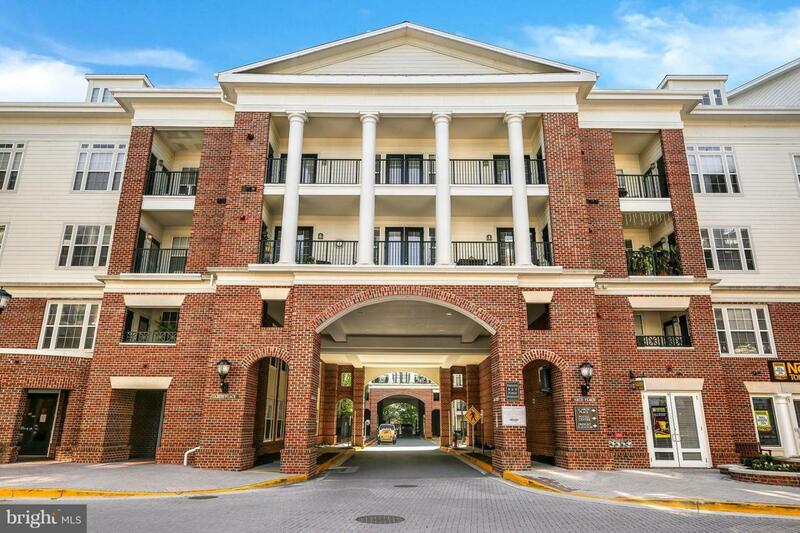 Community includes fitness center, outdoor pool, library, and billiard party room.